Yeah, yeah, this happened Monday and technically now it’s old news but it would be embarrassing if I rounded up the best headlines from the week and glossed over this. 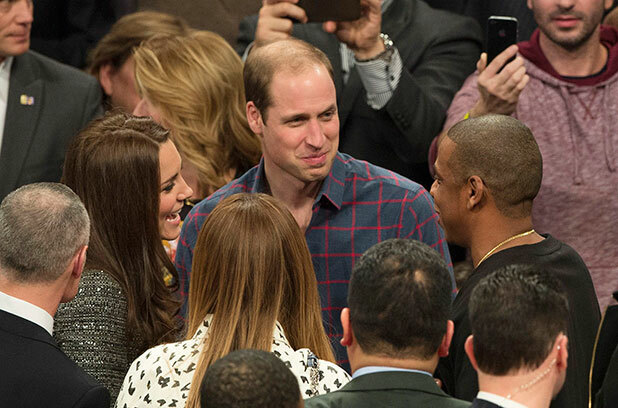 If you saw this photo of the royals mingling with Will & Kate and didn’t immediately wonder what they could possibly talking about then I don’t want to know you as a person. 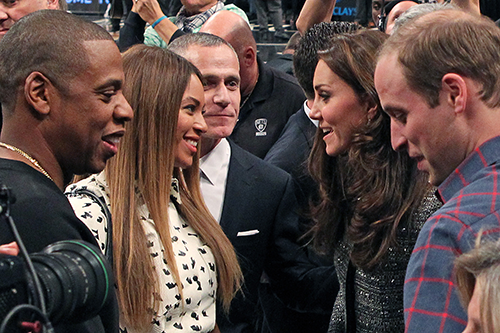 I mean they could’ve been marrying off George and Blue Ivy for all we know. 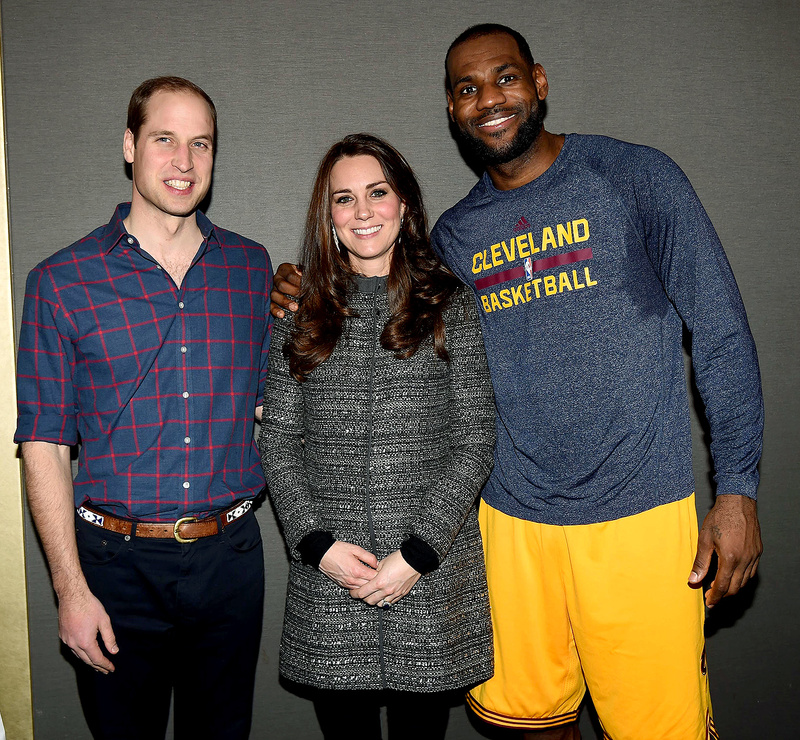 (Fingers crossed) Also Lebron James obviously tried to insert himself into the cool kids group, grammed a picture with Will & Kate and called them the Queen and the Prince and himself the King (naturally) and then quickly corrected it. He also took a lot of heat (pun intended) for how grabby he was with the Duchess and how that’s real frowned upon in England. Get it together, Lebron. Gawd. Stop making our country look trashy & sweaty. PS In fresher Queen B news, she released a short film today for the one year anniversary of the secret album heard round the world. I watched it and considered including it in the juice, but it’s 11 mins and 30 seconds worth of cliche quotes and weird artsy scenes and I will not subject my readers to that. Watch at your own risk and be prepared to hear a lot of quotes you usually see on the poster in the Dentist’s office. 2. Marky Mark and Jimmy Fallon have a giant hand slapfest. 3. The Golden Globes and SAG Nominees were announced–which means we’re closer to more awards show recaps from yours truly!! The biggest jazz about this nominees list is that Ben Affleck got snubbed, as is now a tradition apparently. On the bright side, someone in a dark corner of the Internet released the uncut shower scene from Gone Girl and we can all bask in the glory of Ben’s junk. 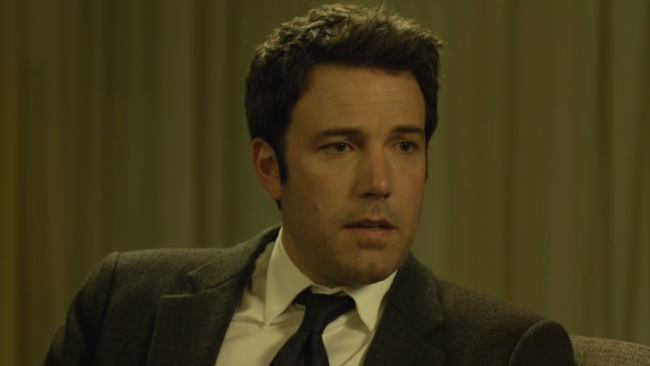 It’s unfortunate that the one quality movie I did see this year (Gone Girl) only got a few noms. So everyone can look forward to me fully focusing on making fun of the Golden Globes rather than giving film reviews, as I clearly don’t watch award-winning movies. 5. 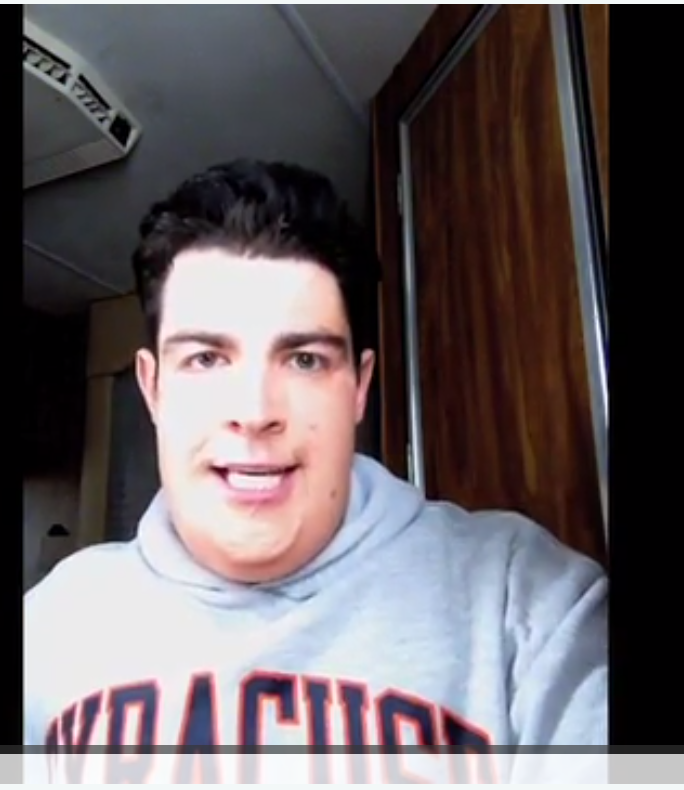 Barbara Walters Announced Most Fascinating People on The View. Babs named: Neil Patrick Harris, Oprah Winfrey, Taylor Swift, Chelsea Handler, Michael Strahan, Scarlett Johansson, and David Koch will be featured in her annual most fascinating people special. The additional three interviewees will be revealed during the broadcast. I’m like 90% sure she picks the same people every year but if it’s a slow TV night you bet your bottom dollar I’ll be watching and possibly blogging about it. Might be good for some juicy TSwizzle tidbits.